Syl Johnson, who was born Sylvestor Thompson, was born July 1, 1936. He is very much still alive and still performs shows. 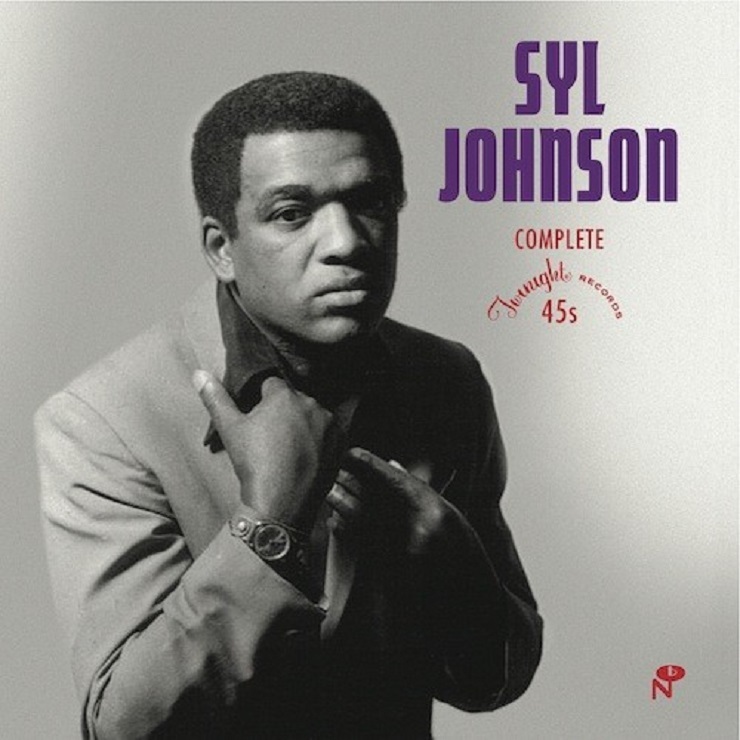 A documentary film titled SYL JOHNSON: ANY WAY THE WIND BLOWS was on the film festival circuit in beginning in 2015 and there are still planned screenings for the doc in 2018. He is a legendary figure with a rich history worthy of researching and enjoying his musical legacy. For those unfamiliar with his name will soon realize that his music has been sampled and reused by numerous artists, producers, dj's and more, for several decades. This soul classic featured below by Syl Johnson was a hit when the LP titled "Is It Because I'm Black" was released on Twinight Records in 1970. Just below is the Syl Johnson recording of Different Strokes, which was released on Twilight Records in 1968, before the record company realized their name was in use already by another music company called Twilight. So, on future records, the company switched to calling the label Twinight Records.